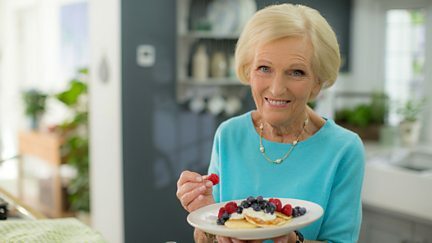 Series celebrating what makes Mary Berry such a brilliant cook, teacher and inspiration. 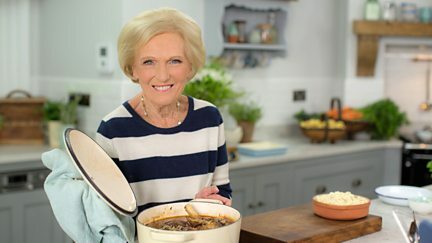 Mary Berry indulges her love of comfort food with homely recipes. 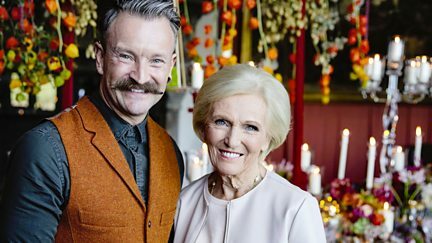 Mary Berry takes inspiration from a visit to a ground-breaking primary school in London. 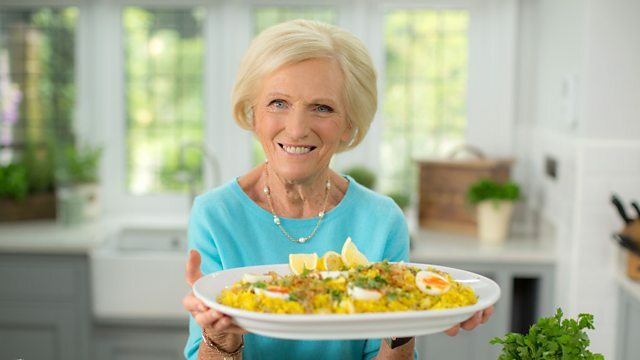 Mary embraces the countryside with cooking inspired by food grown on farms and in gardens. Mary has always loved entertaining and creates some timeless classics.